Out of Gerber Remix Series comes the Remix Tactical, a tough folding knife perfect for everyday carry. 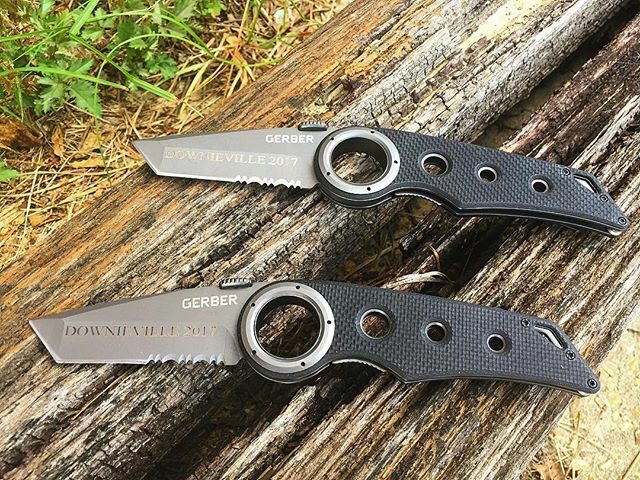 It utilizes a 3 inch partially serrated tanto blade made of 7Cr17MoV stainless steel and features the signature axle hole on the G-10 handle for a secure grip. The newly designed thumb lift adds stability while cutting and has a liner lock safety fuction. 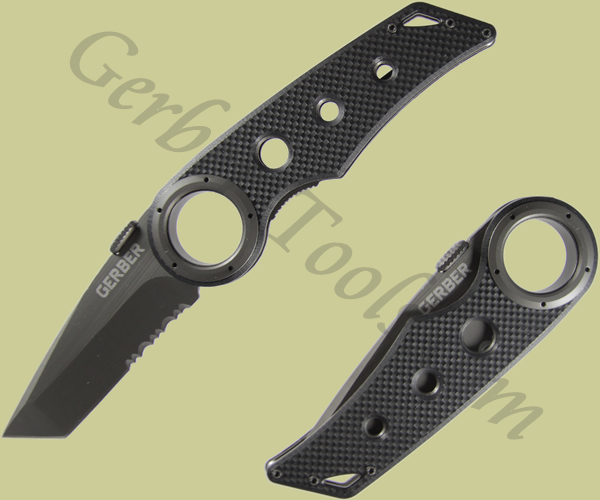 The Gerber Tactical Remix 30-000433 has a 3 inch tanto blade that is partially serrated for added versatility. The G-10 composite handle is lightweight, yet durable, providing a solid gripping surface. Weighing in at only 4.6 ounces, the Gerber Tactical Remix makes an excellent choice for everyday use. Make it your edc.